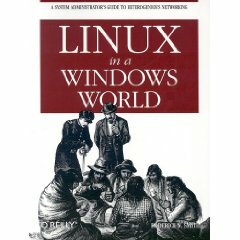 This book describes the sometimes bewildering task of interoperating Linux and Windows in a networked environment. It covers such topics as file and printer sharing, centralized authentication, remote login tools, e-mail, network backup, and a few other network protocols. Approximate page count: 465.